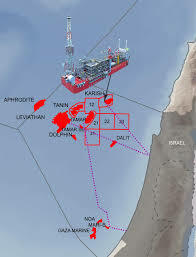 Α significant gas field was discovered in Karish North, between 28 and 42 billion cubic meters (the equivalent of 1 to 1.5 trillion cubic feet), within Israel’s Exclusive Economic Zone, according to Energean. The drilling, according to the same announcement, reached a final depth of 4,880 meters and a hydrocarbon column was detected up to 249 meters. Based on the design, Energean will continue to drill at greater depths to assess the hydrocarbon potential, and after completing work in North Carris, the Stena DrillMAX drilling rig will return to the three development drillings of the main Karsis field. It is noted that in addition to these four drillings, Energean reserves the right to carry out six more drillings based on its contract with Stena Drilling. 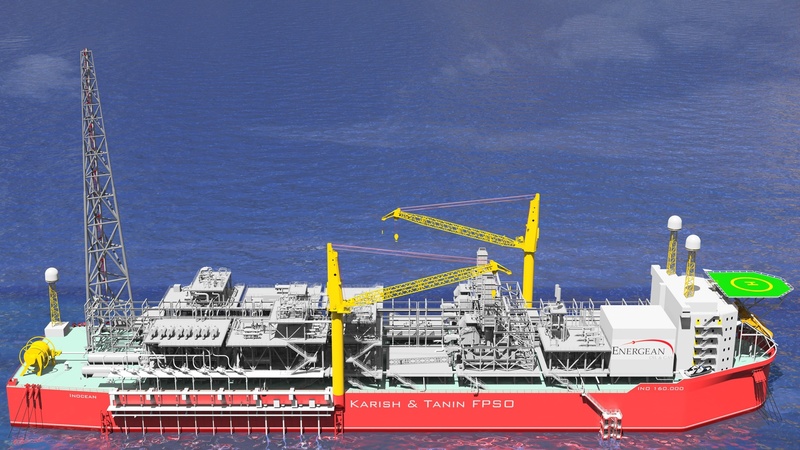 The discovery of North Carris will be economically viable by linking it to Energean Power, the Floating Production Storage and Offloading Unit, which will be installed at a distance of 5.4 kilometers from North Carris. The Floating Production, Storage and Unloading Unit is constructed with a total production capacity of 8 billion cubic meters of natural gas per year (775 million cubic meters per day), which will allow the development of both the North Carris and additional discoveries.